*Chris Brown opens up about the time he beat the hell out of Rhianna in his new “Welcome to My Life” documentary, which hit limited theaters over the summer, but now the film is available on iTunes. 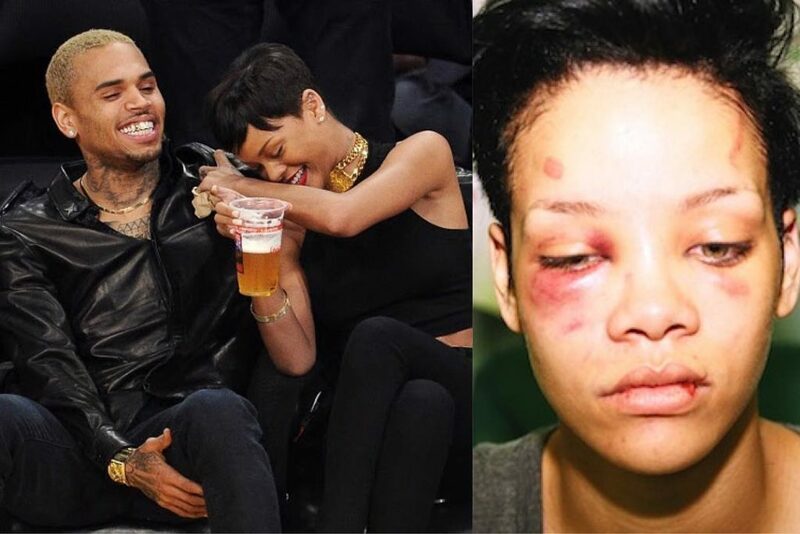 In an effort to promote the project, a clip from the doc has hit the Internet in which Chris details the night he brutally assaulted Rihanna. 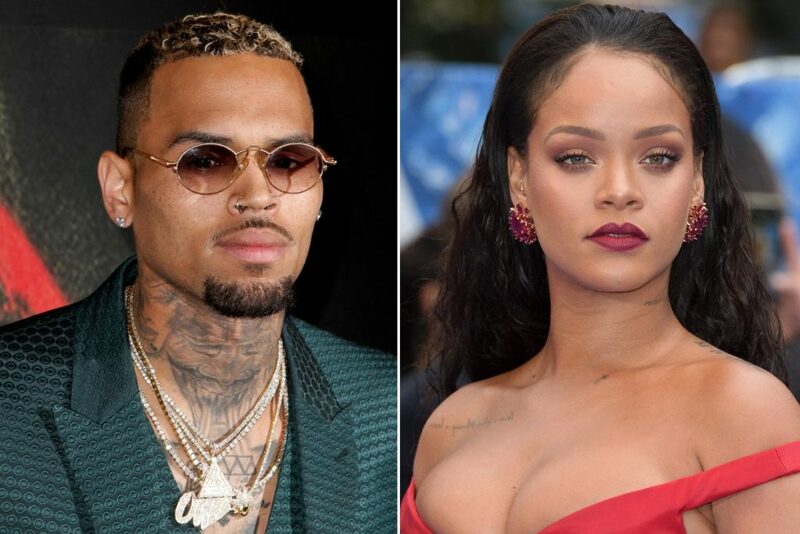 Though they became friends in 2005, Brown’s romantic relationship with the Bajan singer reportedly began in 2008, and ended with the aforementioned domestic violence case in 2009. According to Chris, Rihanna went through his phone and came across a text from another woman… that’s when things got physical. Chris added that because he was unfaithful in the past, trust was always an issue in their relationship.